The Dutchman lasted just 85 days as the Nerazzurri's manager and is still unhappy with the Serie A club's handling of the situation. 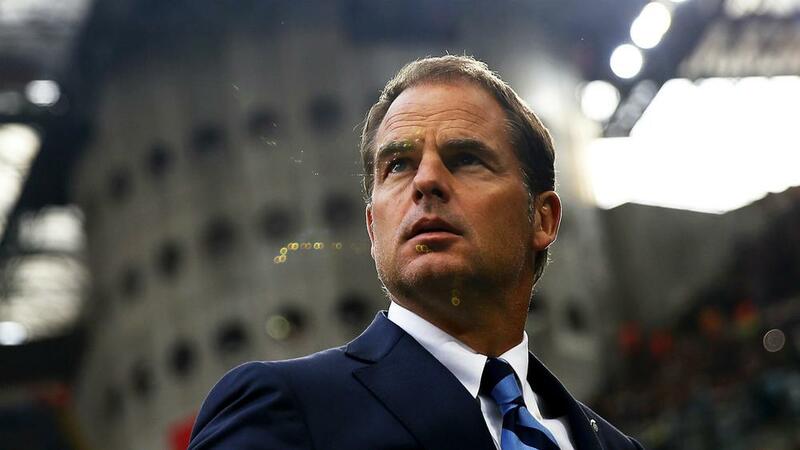 Former Inter head coach Frank de Boer hit out at the Serie A club for lacking leadership as they continue to struggle. 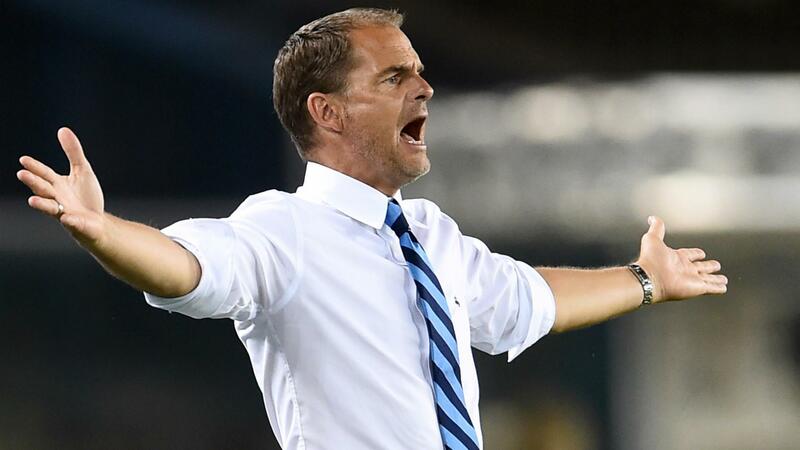 De Boer was sacked just 85 days into a three-year deal to replace Roberto Mancini last month, with Inter languishing in 12th position at the time of the Dutchman's departure. Inter have still struggled for form and consistency since Stefano Pioli's arrival, humbled 3-0 by Napoli on Friday, while the Milan-based side are out of the Europa League. And De Boer has criticised Inter for their lack of patience. "It's very simple. Internazionale have Chinese people who are the boss, an Indonesian chairman and then there is the board of directors, which are all Italians," De Boer told Ziggo Sport. "They all have the power, but none of them really has the power. That is the biggest problem of Internazionale. "They seem to really like this situation, but first there ought to be a good look at internal organisation. "Everybody wants to get back at the top, but that takes time. Look at Napoli, who are playing Champions League now. But it took them eight years to reach that level. At Inter they wanted to be at the top in two weeks and it just doesn't work like that."